Intermodal means using two or more different modes of transportation in transporting goods. 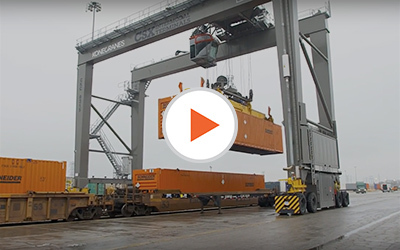 At Schneider that involves drivers bringing freight containers secured to a chassis to a rail yard, where they’re lifted on a train and shipped long distance by rail, then picked up at the destination rail yard by another driver, who then transports it to the final customer. 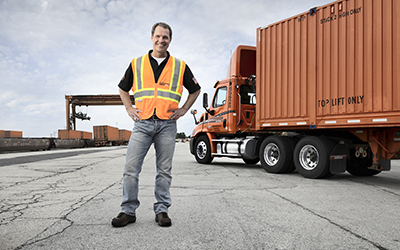 Schneider has Intermodal driving jobs across the country. With Intermodal freight, the train takes care of the longest distances. That leaves the shorter distances to or from rail yards and customers for you — which means maximum home time. Most freight is drop-and-hook. That means you’ll spend more time moving and less time waiting at loading docks. 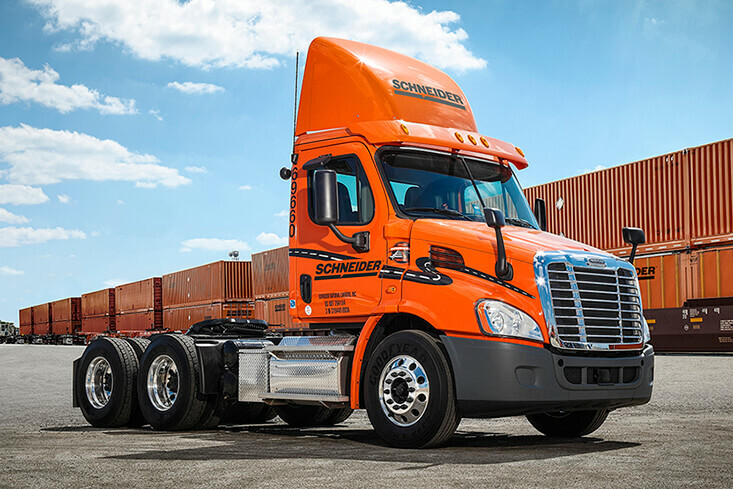 Schneider has its own tractors, containers and chassis, all spec’d with the driver in mind. Instead of wasting time swapping unreliable chassis from a shared chassis pool, keep moving — and earning. 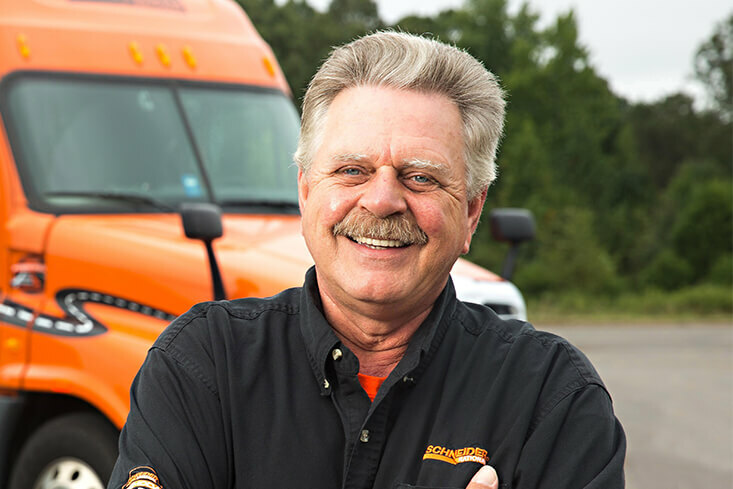 All Intermodal truck driving jobs are Solo driving jobs because the long-distance work typically tackled by Teams with other types of freight, is handled by trains within Intermodal. You’ll always enjoy the freedom that comes with driving on your own, with a healthy mix of urban driving near the rail hubs and suburban/rural driving depending on your location. Wherever you drive, you’ll receive Intermodal-specific training strategically located in Chicago, Los Angeles and Haslet, some of the busiest U.S. rail hubs. Plus, with our extensive rail partnerships, your rail yard experience will be seamless. 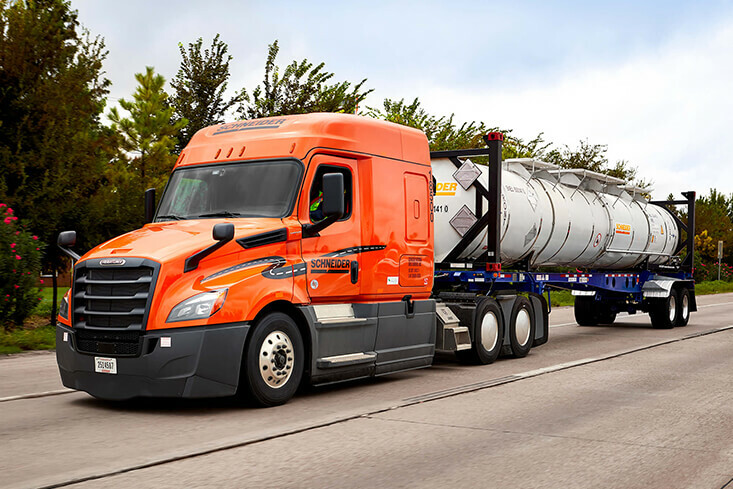 Tanker drivers haul liquid loads, and Schneider was the first in the industry to successfully adopt a Tanker trailer that also fits on a train. If you’re interested in the Intermodal road-and-rail dynamic, but want an extra challenge (and earning power), delivering bulk liquid loads could be perfect for you. We train you how to enter and leave rail yards and properly haul freight in our unique 40-foot bulk tank container. 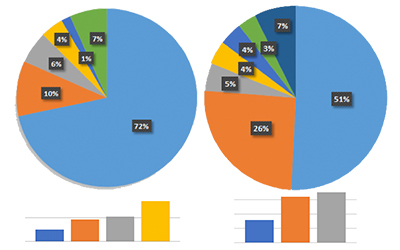 More customers continue to request this offering, so this is a growth segment. 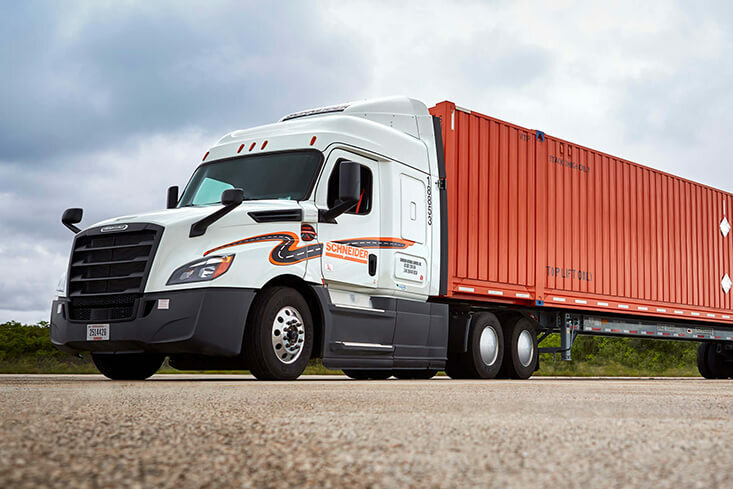 Regional drivers haul freight within a specific area of the country, and for Intermodal drivers, that means you’ll deliver to and from customers and rail yards throughout the region. Earn up to $83,000 per year, with most of your pay being mileage based with some load pay. You’ll typically deliver 1-2 loads per day, while getting home weekly or multiple times during the week. Some of our biggest rail hubs like Chicago even offer Regional driving options with daily home time. Flexible schedules mean you can choose to drive Monday-Friday, Friday-Tuesday, a four-day work week or other possible arrangements. Local truck drivers stay within a few hundred miles of home, and for Intermodal drivers, that means you’ll get home every day. These jobs are located within major rail hub markets, with some even offering cross-town options that’ll keep you within the city, paid primarily by the load. All Local Intermodal jobs receive a great blend of load and mileage pay, plus extra reward potential through our Intermodal driver recognition program. In some of our major markets, Local drivers can surpass $90,000 per year — with daily home time. Most of these jobs require previous driving experience, which makes it a great career progression opportunity when you join Schneider.